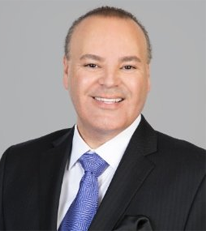 From an early age, Lou E. Perez was convinced that with enough insight, energy, determination and focus, he could achieve success beyond the wildest dreams of his young peers. Even then he understood that such success would require helping other people achieve their dreams and aspirations. 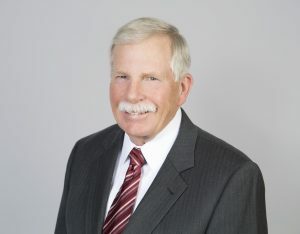 Dr. Robert Wertz is a member of the company’s Board of Directors, advising Chief Executive Lou E. Perez on a variety of strategic, financial, risk management and human resources issues. 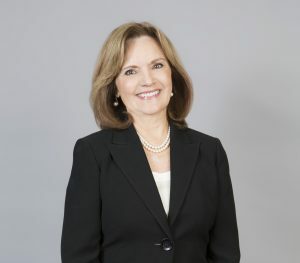 Wertz was formerly chief business official and deputy superintendent of administrative services for the Rowland Unified School District in Los Angeles County. Copyright © 2018 BaronTransport, LLC. All Rights Reserved. 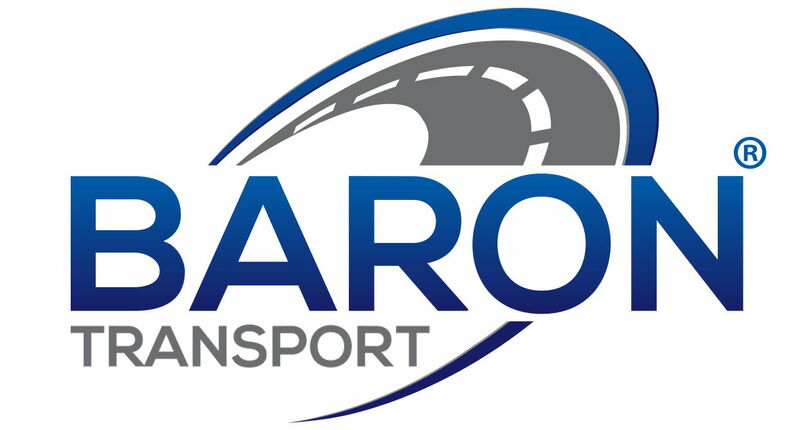 The BaronTransport Family of Staffing Companies is an Equal Opportunity Employer (EOE).